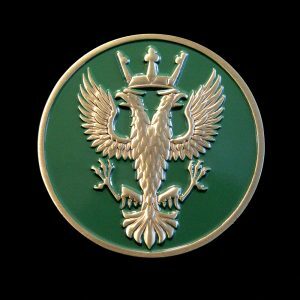 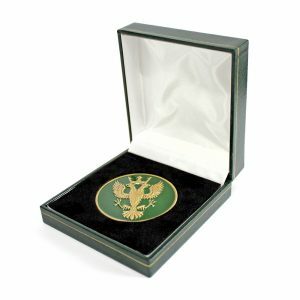 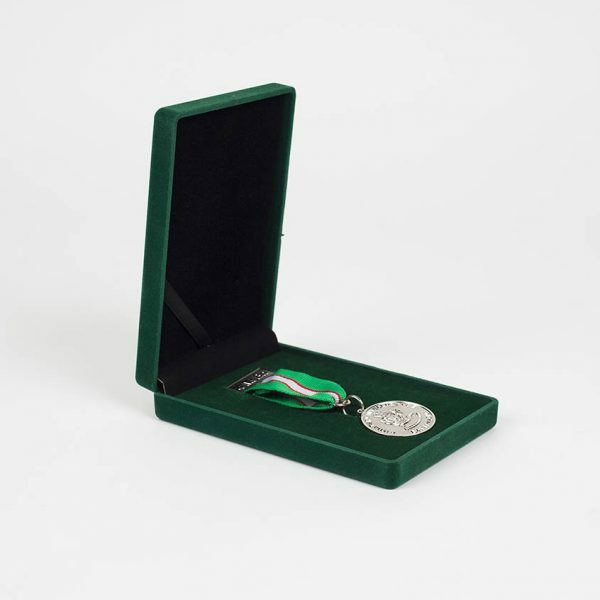 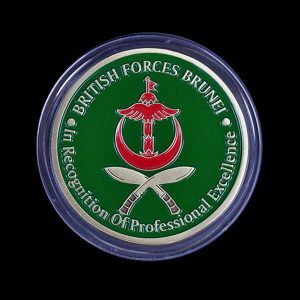 Medals UK produced the 4 Military Intelligence Battalion Military Medal. 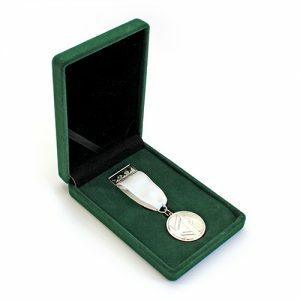 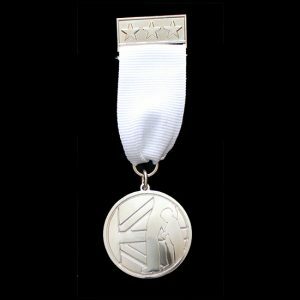 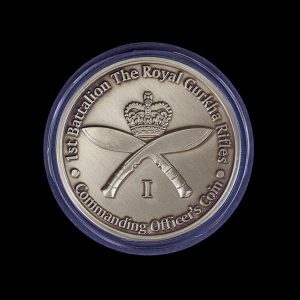 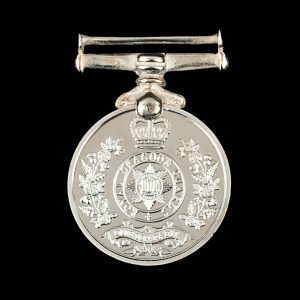 The medal measured 32mm, was custom made in silver and featured a frosted/polished finish. It was completed with a coloured ribbon in a green velvet presentation case.